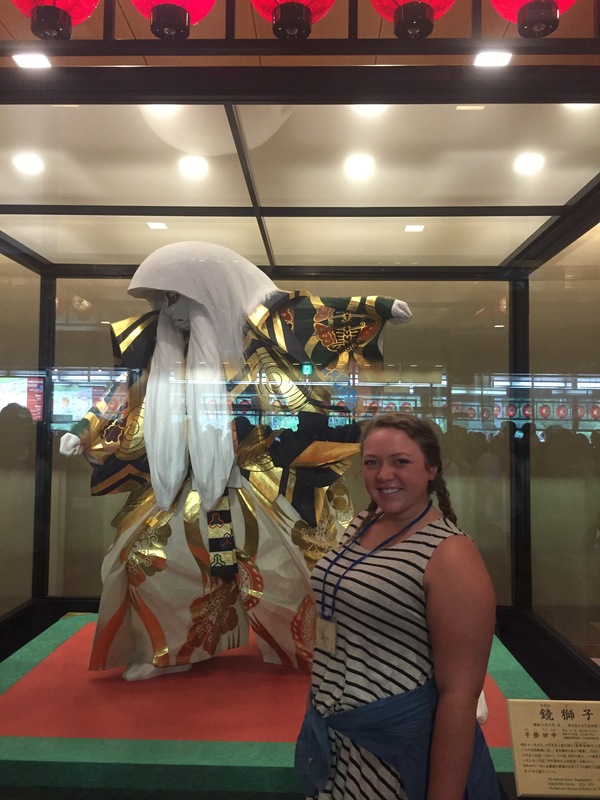 McKendree Technos 2016 – The adventures of Chloe Thies, Melissa Barfield, and Andrew Wagner as we represent McKendree University at Technos Institute in Japan. 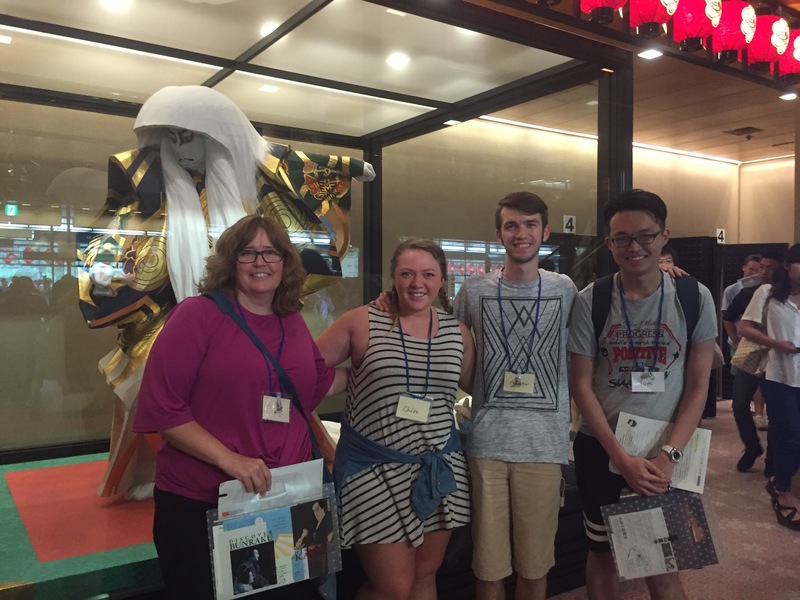 The adventures of Chloe Thies, Melissa Barfield, and Andrew Wagner as we represent McKendree University at Technos Institute in Japan. We are down to our last fiew hours here is Japan. Yesterday at the farewell party, everyone’s words touched my heart and singing our theme song ‘Happiness’ brought tears to my eyes. I’ve made so many friends and I know I have a couch to stay on in almost every part of the world. Once again, thank you McKendree for giving me such an opportunity and thank you to Patti Daniels and the communications dept. for helping us prepare for the trip. Thank you to my family for letting me out of your reach to have the best two weeks of my life. Thank you to Teccnos for creating this wonderful program. Last but not least, thank you Technos and international students for giving me a reason to have such a hard goodbye! Here is a red-faced, teary-eyed selfie for the road. Posted on June 25, 2016 Leave a comment on The final hours.. 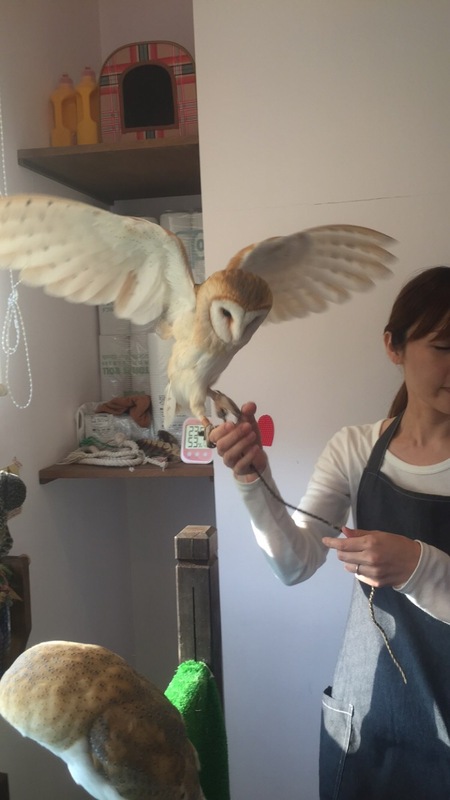 Checked something else off of my Japan To-Do List! 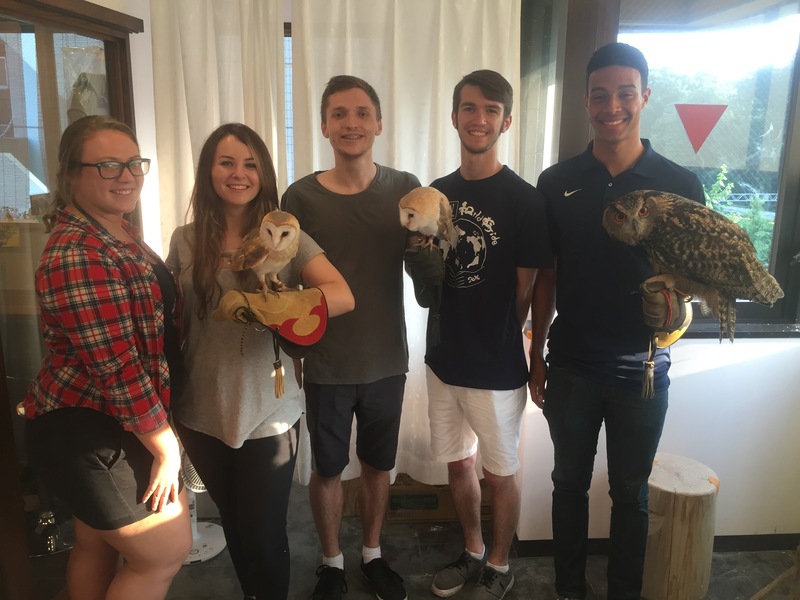 OWL CAFE! 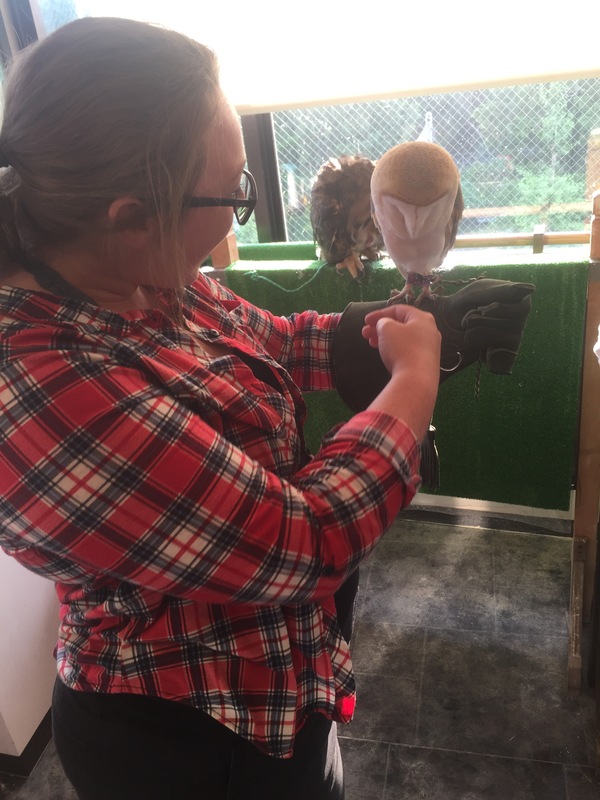 We got to hang out, pet and hold these beautiful owls today! The last couple of days have been quite the adventure! All of us on the trip have grown to be really close to each other and to the Technos students. While Chloe and Dr. Barfield were at the Japanese baseball game on Saturday, I actually ventured out into Tokyo by myself. 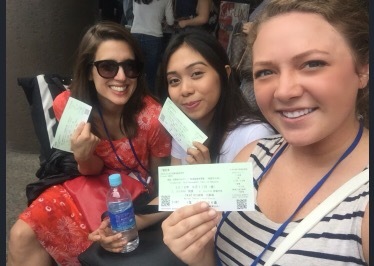 I first stopped in Roppongi, where I found huge skyscrapers, a TV studio, a couple of gardens, and a temple. It was a unique area! I tried my hand at praying for the first time; it was very cleansing. On the way back to the station, I actually saw Tokyo Tower in the distance! I then ventured to Shiodome and discovered Hama-rikyu gardens right on Tokyo Bay. I only had 45 minutes to walk around. I definitely made the most of it though! 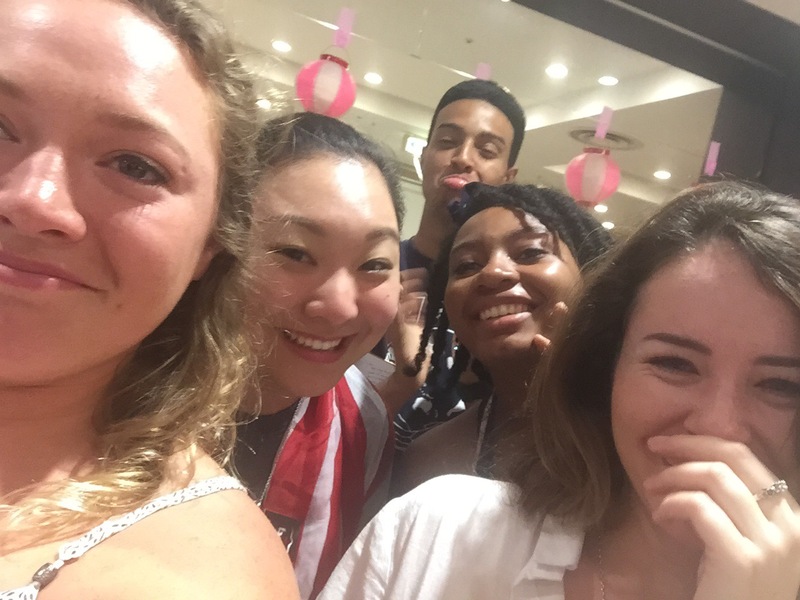 Posted on June 18, 2016 Leave a comment on Show Time!